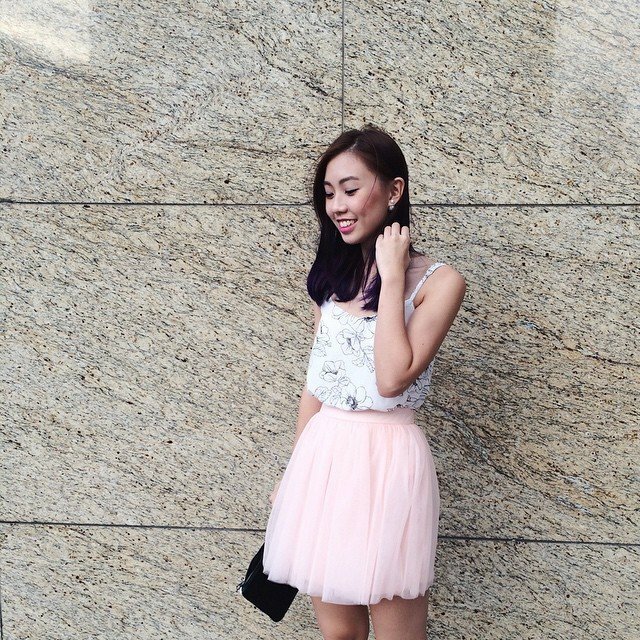 Our Featured Fashionista For February! 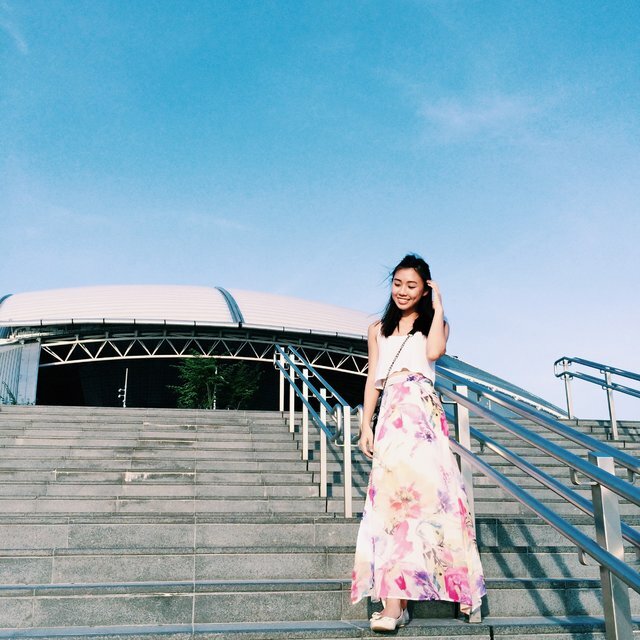 We have finally found our Featured Fashionista for February and she is none other than Joycelyn Thiang! 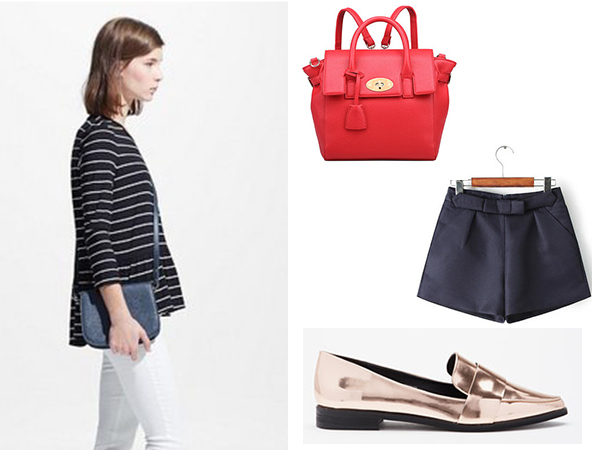 Her style is very casual-feminine, perfect for the month of love. Since February is such an eventful month, we got her talking about her fashion and blogging background and her outfits for the upcoming Valentine's Day and Chinese New Year. I love clothes and absolutely love dressing up! Blogging was popular back when I was in Secondary school about 7 years ago and I guess it stuck with me. Classic and feminine chic. 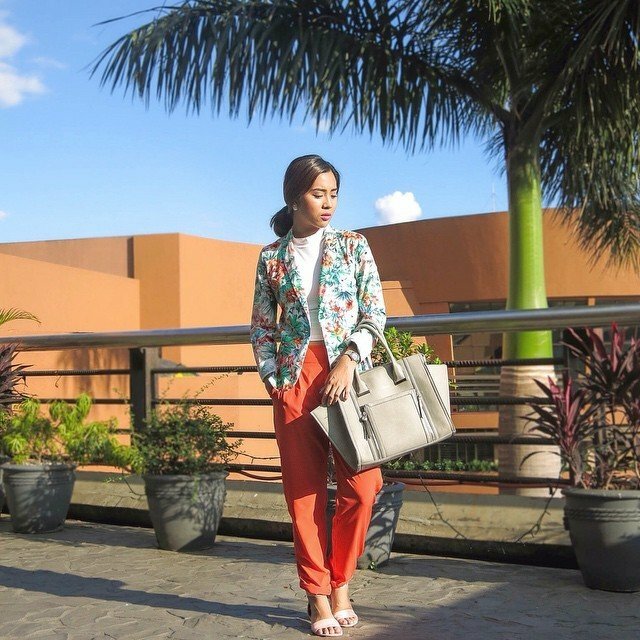 I love anything from bold floral prints to basic plain apparels. 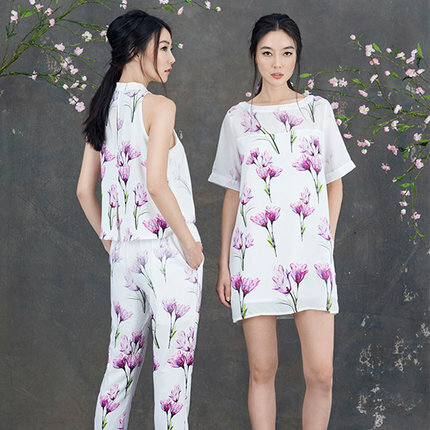 What are your favourite Spring/Summer fashion and beauty trends? 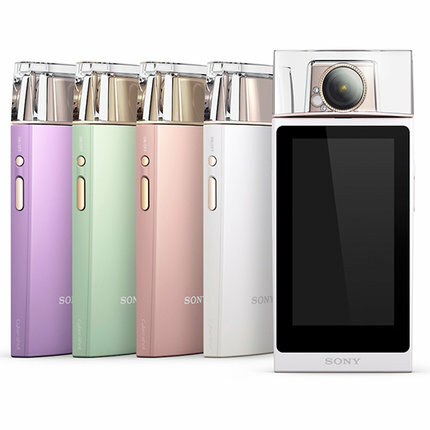 I love that white-on-white are in trend this season and definitely bright lip colours! I can't do without my lipsticks. February is both the Chinese New Year and Valentine season, what do you love most about these events? I love that I get to dress up for both events. I'm really, really vain. What are you planning to wear to these events that are from your favourite Spring/Summer trends? I'm going to go for a classic full white ensemble or a vibrant floral outfit! Both are really suitable for the above mentioned events. Of course! I always fall back on to my trusty basic shift dresses. They never seem to go out of trend! 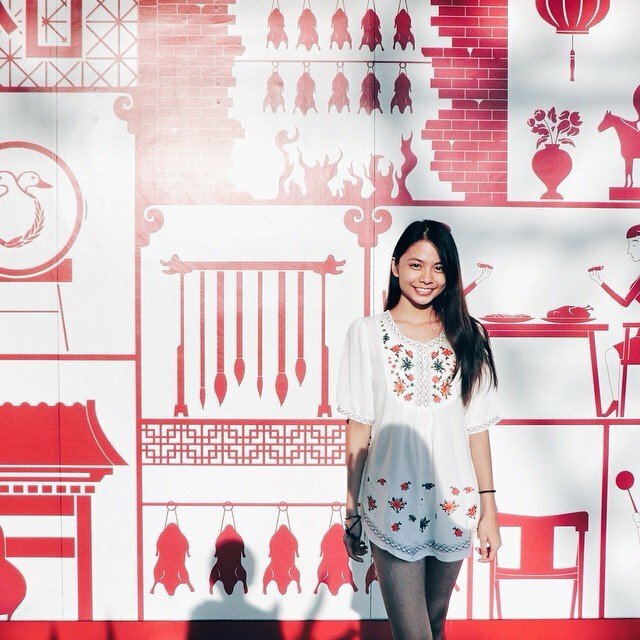 What are your Valentine's Day and Chinese New Year Looks? Click here to see more of Joycelyn's photos! Here are our top favourite looks for the week! One of the most anticipated articles of the week is the OOTD Roundup because we get so much fashion inspiration from the Fashion Community. 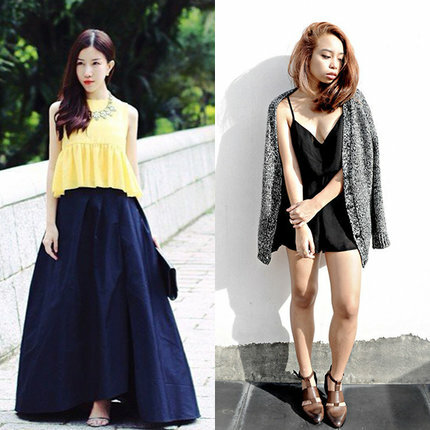 Topping off the community's OOTD posts are monochrome, classy, and feminine looks. Just like any week, we saw a lot of potential looks, but these 5 stood out the most! 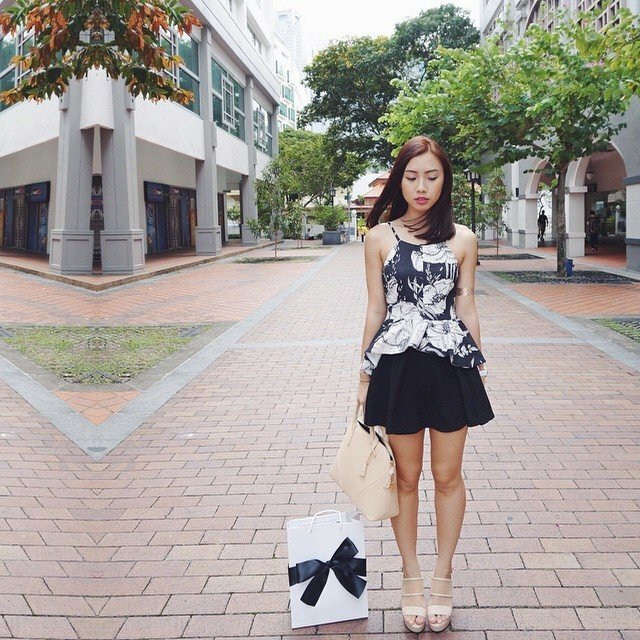 Out of all the looks we've seen, this outfit from Xinlinnn stood out the most! The background, the seventies-inspired dress, and the fresh all-natural look exuded a very laid-back style. Bohemian is definitely making a comeback little by little and we hope to see more looks like this! The print on hannatantoco's maxi dress is a whimsical play on blue, white, and black colours and lines. Along with the bangs, pendant, sling bag, shoes, and pose--the look is a sure stunner for any occasion. We spotted these at our K-Party last week and we just can't help but admire the matchy-matchy looks from HLRYYS and Caiqin Goh! 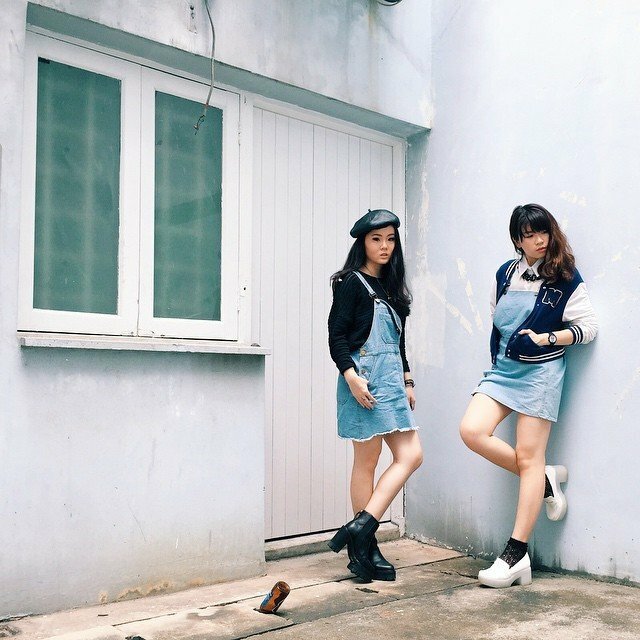 Denim dungarees and chunky shoes definitely go well together for a casually-edgy OOTD. 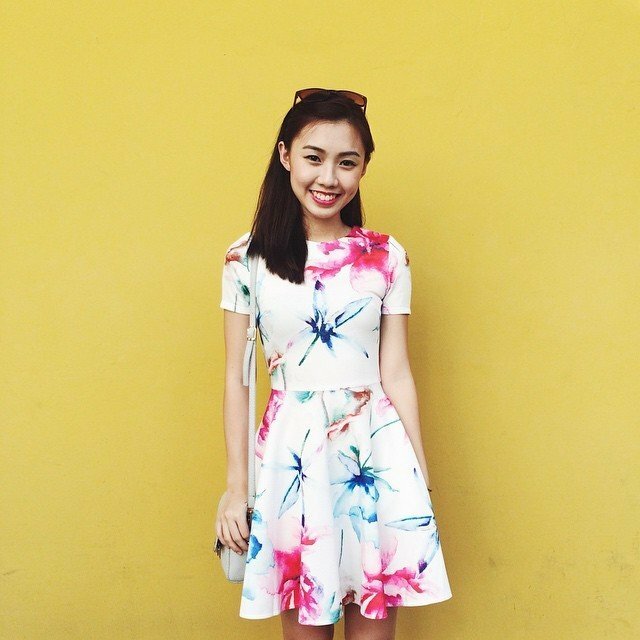 This Girl Next Door look from Star Clozetter Diagonalll is effortlessly put together and that's why we love it! Plus, the bright royal blue colour of the dress and its gemmed collar add a nice twist to the sweet ensemble. We rarely see someone pull-off orange pants in an OOTD but Clozette Ambassador DebbieFermin did so-- flawlessly! Everything in this look is perfect for a busy Monday--it's comfortable, flattering, and most of all, stylish. Which are your favourite OOTDs? Share it with us in the comment box below! 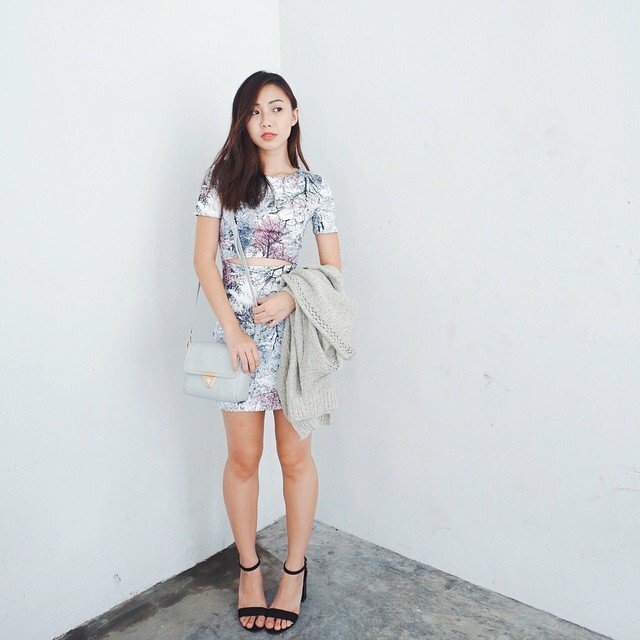 Click here for more inspiration from the past week's top OOTDs.